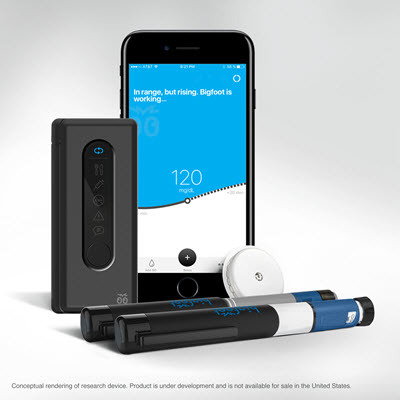 ABBOTT PARK, Ill. and MILPITAS, Calif., July 13, 2017 /PRNewswire/ -- Abbott (NYSE: ABT) and Bigfoot Biomedical today announced that the companies have entered into an agreement to develop and commercialize diabetes management systems, integrating Abbott's FreeStyle® Libre glucose sensing technologyi with Bigfoot's insulin delivery solutions in the United States. i Pending FDA approval. Not available for sale in the U.S.